Definition at line 29 of file cursoricon.h. Definition at line 40 of file cursoricon.h. 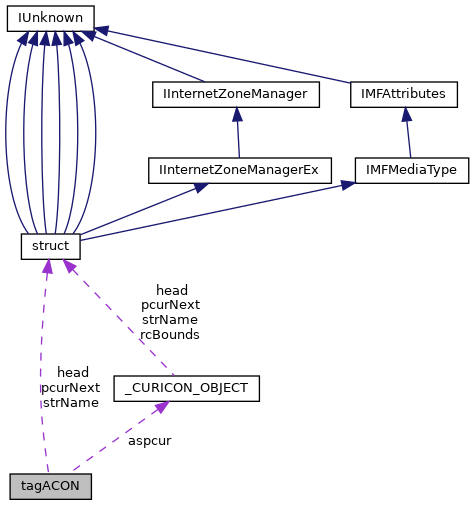 Referenced by NtUserGetCursorFrameInfo(), and UserDrawIconEx(). Definition at line 41 of file cursoricon.h. Definition at line 39 of file cursoricon.h. Referenced by FreeCurIconObject(), NtUserGetCursorFrameInfo(), NtUserGetIconSize(), and UserDrawIconEx(). Definition at line 34 of file cursoricon.h. Definition at line 38 of file cursoricon.h. Definition at line 37 of file cursoricon.h. Definition at line 36 of file cursoricon.h. Definition at line 31 of file cursoricon.h. Definition at line 42 of file cursoricon.h. Definition at line 32 of file cursoricon.h. Definition at line 35 of file cursoricon.h. Definition at line 33 of file cursoricon.h.